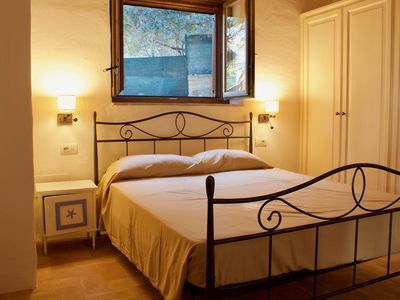 The independent house, located in the ancient center of Castro near the ancient walls of the Aragonese castle, is ideal for a comfortable and relaxing stay in Salento. 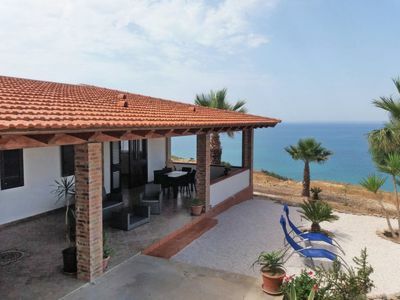 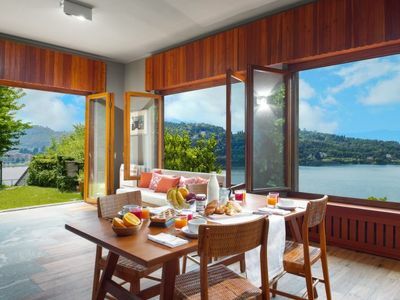 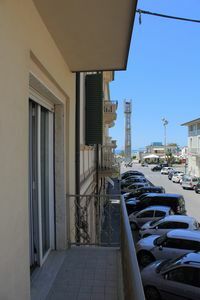 It has been completely renovated in 2018, and is perfectly furnished. 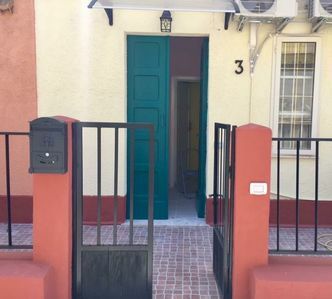 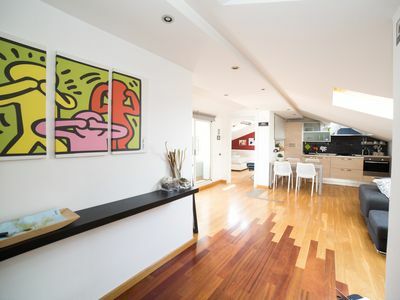 There are two spacious double bedrooms, one of which has a private bathroom and an ante-bathroom, a second bathroom with a large dressing room and a comfortable and bright living-dining area. 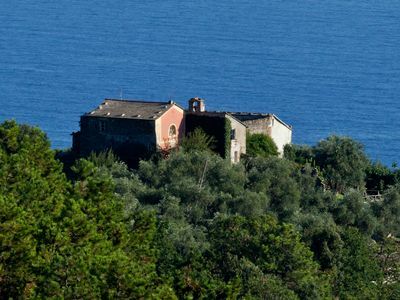 In addition there is a garden overlooking the castle walls and a terrace overlooking the ancient village and the surrounding greenhouses. 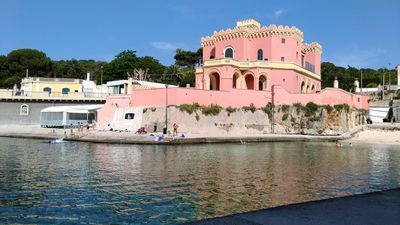 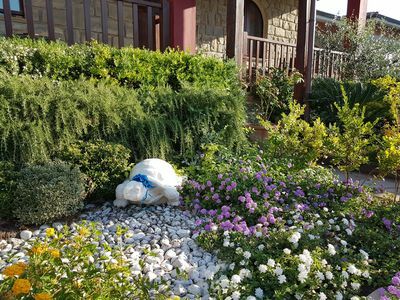 It is located in the middle of one of the most beautiful and scenic coastal roads, which connects Otranto to S. Maria di Leuca, passing from Porto Badisco, S. Cesarea Terme, and Porto Tricase. 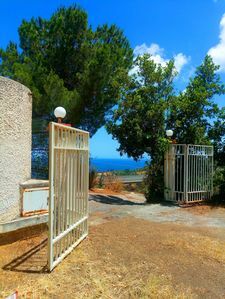 A stone's throw from the sea and inside the Carnival! 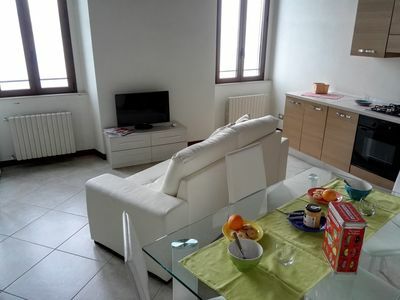 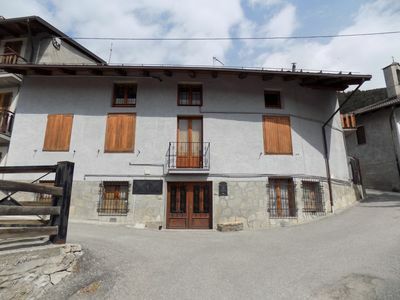 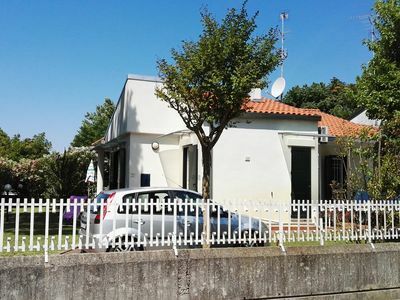 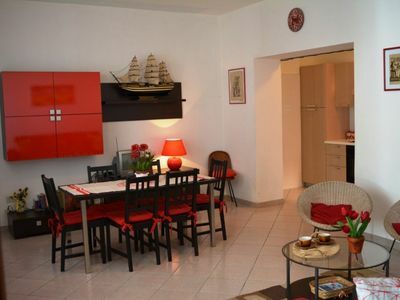 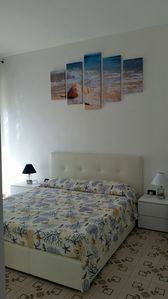 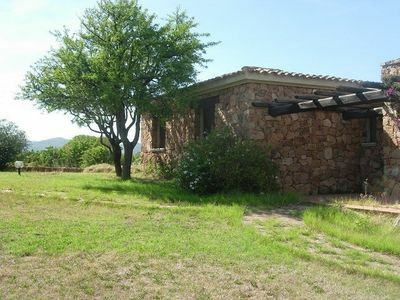 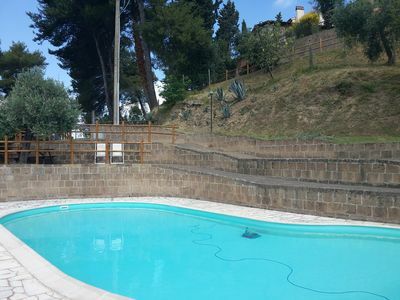 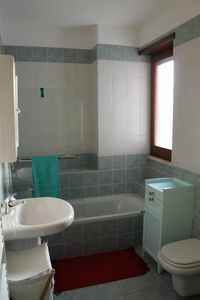 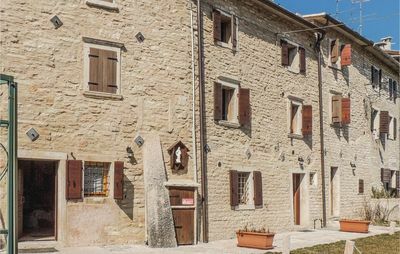 2 bedroom accommodation in Fosse di S.Anna di A.